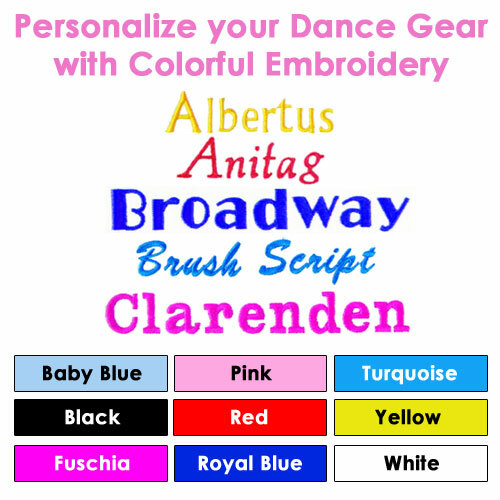 Categories: Bags & Totes, Duffle Bags, Embroider, Homepage Showcase, Pro Bags. Extremely durable and gorgeous with a majestic feel to it! Including lots of pockets for your water bottle CD’s & cell phone. 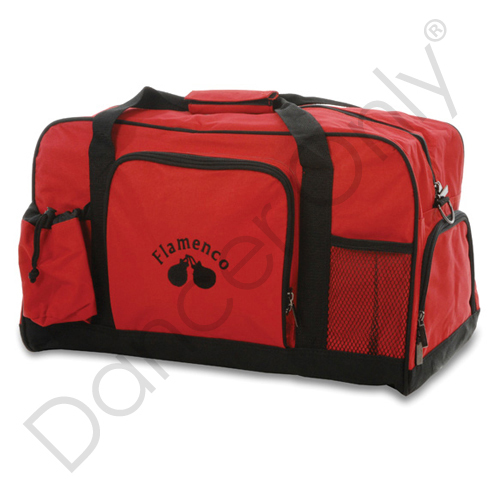 It also features an XL shoe compartment and ample room for all your flamenco supplies. In addition to a very detailed embroidered castanet design on the front.